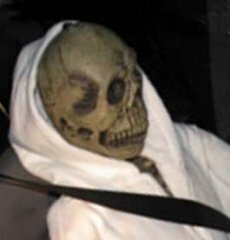 What the trooper originally believed was a passenger in the car turned out to be a full size skeleton dressed in a hooded sweatshirt! 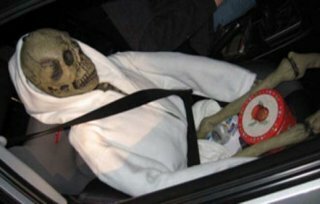 luckily for the skeleton he was wearing his seatbelt, assuming it was a boy skeleton.. hard to tell from the photo. Based on the troopers report the driver had no comment about his boney passenger and was issued traffic citations for speeding (82 mph) unsafe driving and of course the HOV violation. What’s up with that cookie jar? For me one question remains unanswered? after all of the media and news coverage this received not one single reported asked (at least in my opinion) the most important question! What’s in that cookie jar? While I am not familiar with the area at all you have to ask the question! How much traffic can there be at 7 in the morning in Washington State that you would need to get one of your best Halloween props up that early in the morning? 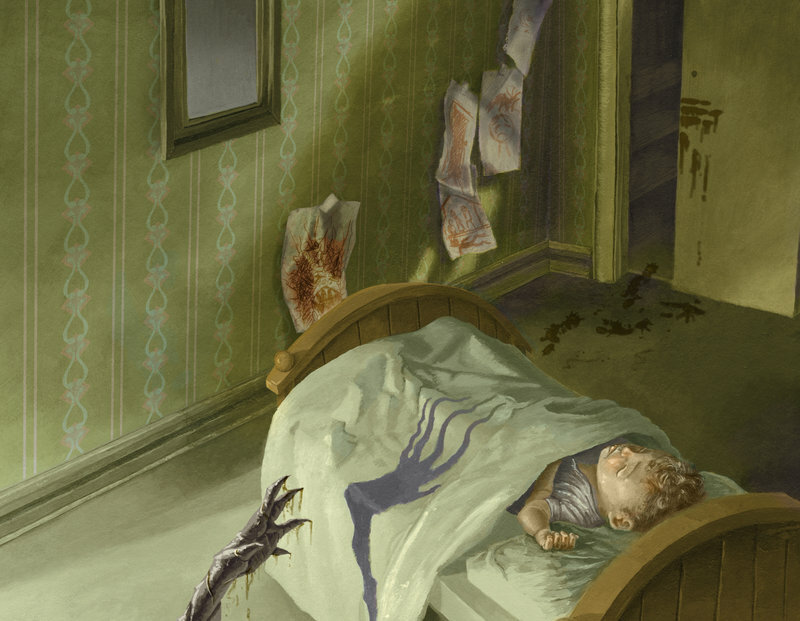 From the photo it appears that the skeleton was holding a bottle of water and a ceramic jar of Christmas cookies. The driver most definitely gets my vote for most creative use of a Skelton while speeding.